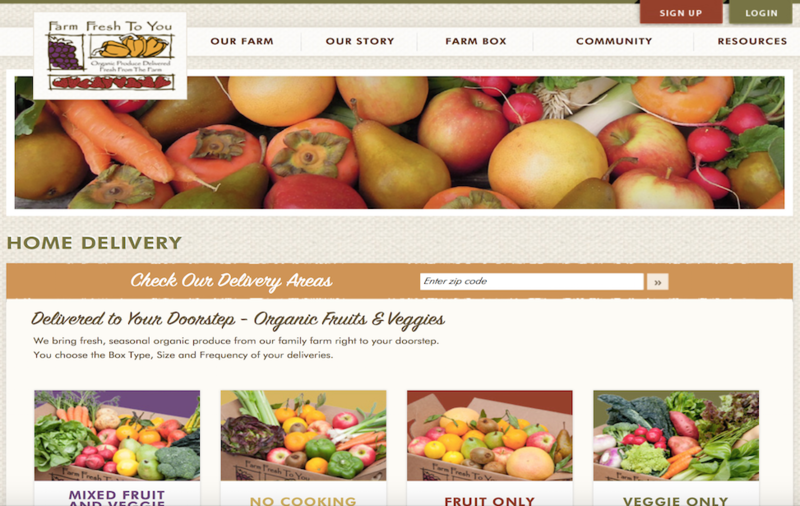 Farm Fresh To You is an organic fresh fruit and vegetable delivery service based out of Sacramento. Migrating from paper records in three ring binders to FileMaker helped this start up grow from 600 to 6,000 retail customers. Adding FileMaker Custom Web Publishing and putting Sales and Customer Services online helped them get to the next plateau: 60,000 customers in just 5 years.